The 3rd annual Laboratory Animal Science Associations Conference in Russia (Rus-LASA). 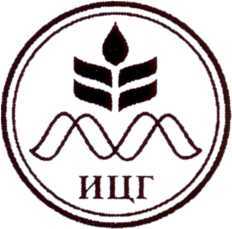 The 3rd annual Laboratory Animal Science Associations Conference in Russia (Rus-LASA) will be held on September 25-28, 2013 at the Institute of Cytology and Genetics, Siberian Branch of Russian Academy of Sciences (ICG SB RAS, Novosibirsk). The Conference is dedicated to the problems of laboratory animal housing and care and animal facility management. Modern strategies in research development on the grounds of animal facilities will be discussed. There will be oral presentations and poster sessions at the Conference.